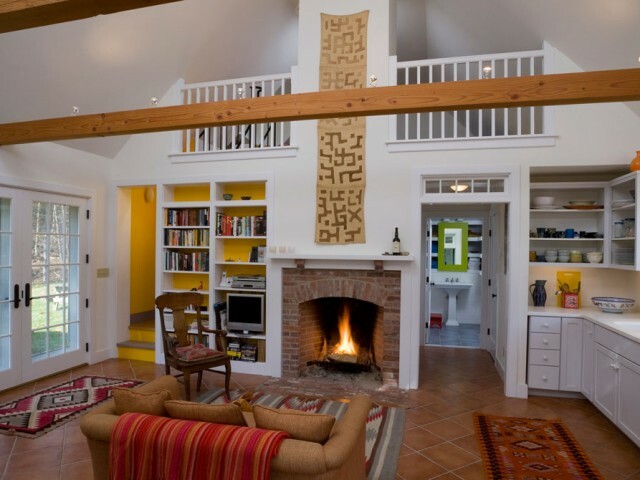 A postmodern style home in the hills above Norwich was renovated to create a single kitchen, family and dining room…. 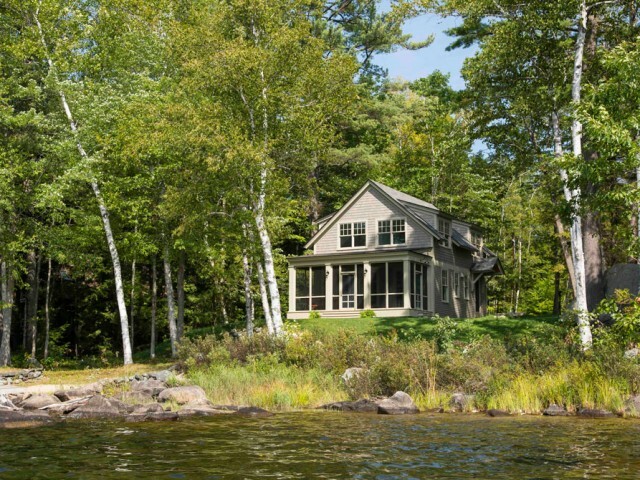 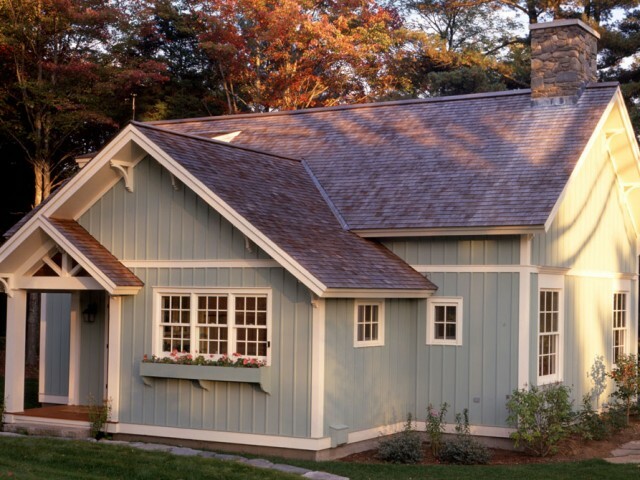 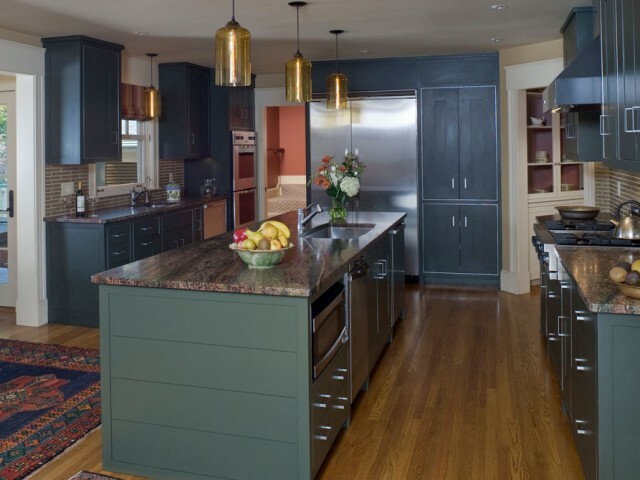 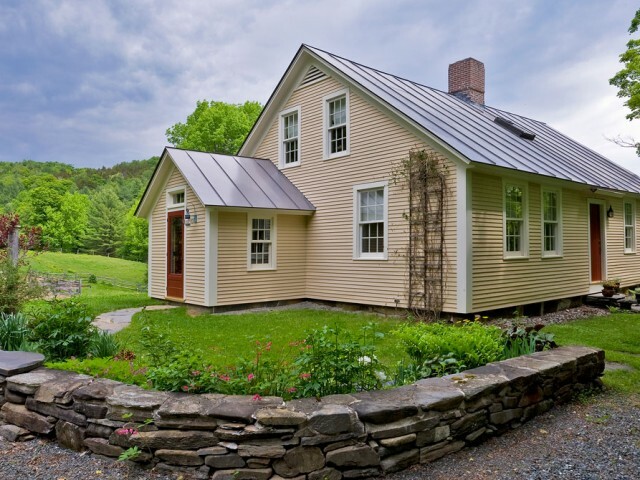 This lakeside cottage is rooted in the New England cottage tradition…. 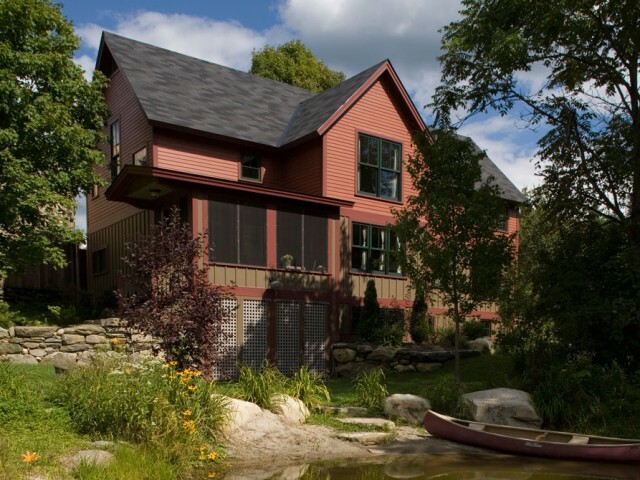 Nestled on the shore of Goose Pond, this two bedroom house blends traditional building forms with modern detailing…. 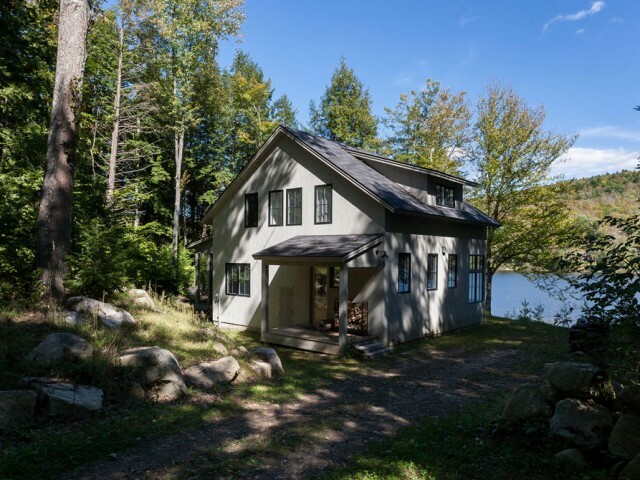 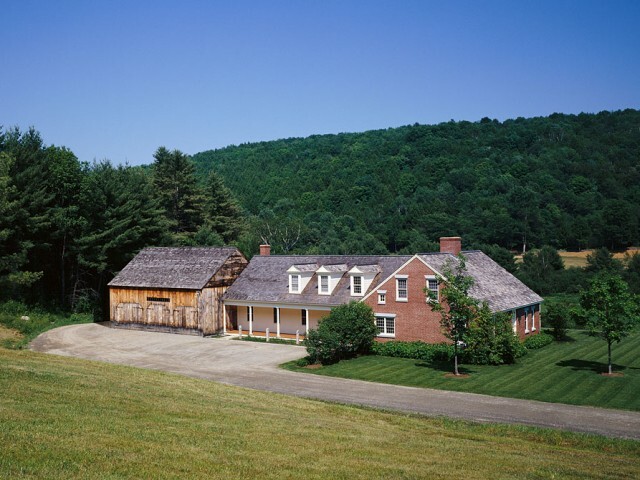 A new cottage that will serve as a vacation house and eventually a guest house when the primary residence is built nearby….